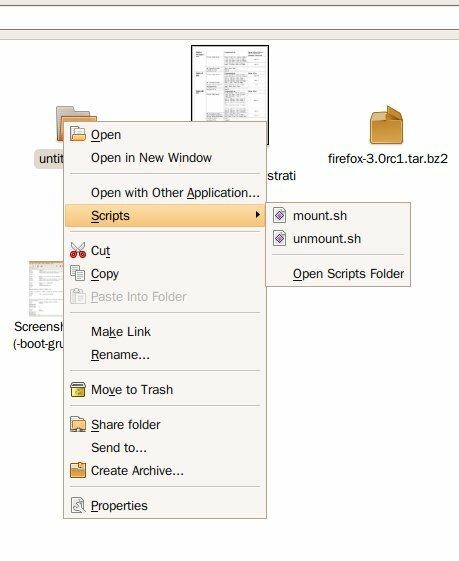 Mounting And Unmounting ISO Images In Ubuntu. Download 2 scripts: Mount ISO images and Unmount ISO images. Save the files to your Home directory because my codes below will prefer to that directory. We need to change the permission to use the scripts downloaded above. Now, every time you right-click, there will be an option named Scripts. You can mount and unmount ISO images by selecting the options.